One of the most infamous crimes in American history took place on the evening of August 9, 1969, when cult leader Charles Manson ordered four members of the Manson Family to break into the Los Angeles home of actress Sharon Tate. Tate and four other victims were brutally murdered. There was one individual, however, that was supposed to be there, but a minor inconvenience saved his life. 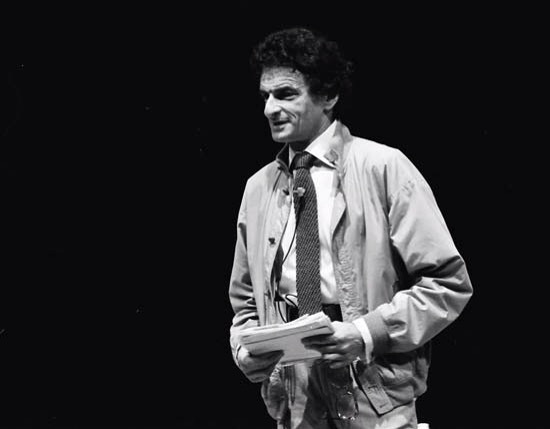 Noted Polish novelist Jerzy Kosinski was invited to attend Tate’s get-together on August 9 and hopped on a flight from Paris to Los Angeles. Kosinski’s luggage ended up being sent to New York by mistake, so when the flight stopped there for a layover, he was forced to leave the plane to retrieve his bags. As a result, he missed the remainder of his flight and was not present at Tate’s home when the Manson murders took place. While we do not know Kosinski’s spiritual state of the time, we do know what scripture says for the believer. God desires to protect us, even by causing inconvenience if it accomplishes the task. Live a protectable life by staying in God’s hands! You are loved today! According to Psychology Today, about 40 percent of all female murder victims die at the hands of a former or present spouse or lover. The home becomes a dangerous place for women (as well as for children). Nearly all male murderers claim that they committed the murder out of love, and possibly it was a result of loving too much. But can you truly destroy a life out of love? Is that how love acts? People can be satisfied of our spiritual love because we say the right things. But what does God see? Love will be known by our faithfulness: “If anyone loves Me, he will keep My word; and My Father will love him, and We will come to him and make Our home with him. He who does not love Me does not keep My words.” (John‬ ‭14‬:‭23-24‬ NKJV) Let your love be true love, even as you are loved! Some people would do anything for love. According to elitedaily.com, Gerald Uden (71) and Alice Louise Uden (74) allegedly killed their respective spouses, and even a couple of their kids, in order to be with each other over 30 years ago. The two had been living peacefully in rural Missouri despite law enforcement officials believing they were behind these crimes all these years. A break finally came in 2013 and both were arrested for their crimes of passion. Whether an action was committed out of love, revenge, or even desperation, if it’s contrary to God’s word, then it’s still wrong. Situational ethics is a dangerous idea because it turns a blind eye to truth. Everyday, people act out on emotion, making excuses and justifications, but a wrong will always be a wrong, no matter the motives. Take time to consider your ethical standards. Realize that even though you may wink at something, God does not. Live a life free from sin’s penalties and He will take care of you! You are loved! 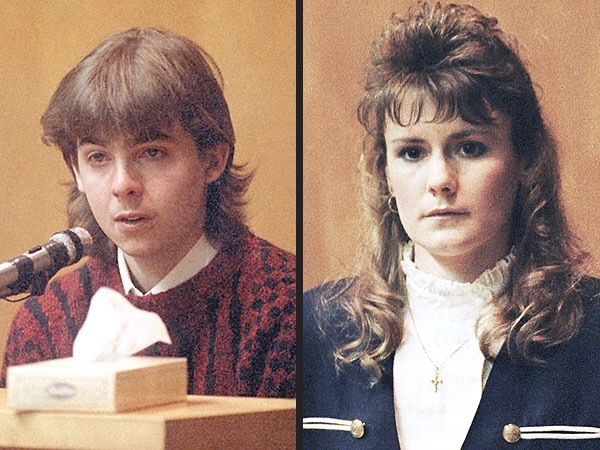 On March 5, 1986, Sean Sellers killed his mother and stepfather while they were asleep in the bedroom of their Oklahoma City home. Claiming to be a Satanist and possessed at the time, Sellers later converted to Christianity, using this platform to minister to others prior to his execution. Nobody would argue about Sellers’ identity as an “über sinner”, the worst of the worst. But so are we. The hard truth is that no one deserves Heaven because we all willfully disobey God. Yet His great patience and mercy allows us to be included into both Heaven’s reward and Mercy’s showcase.